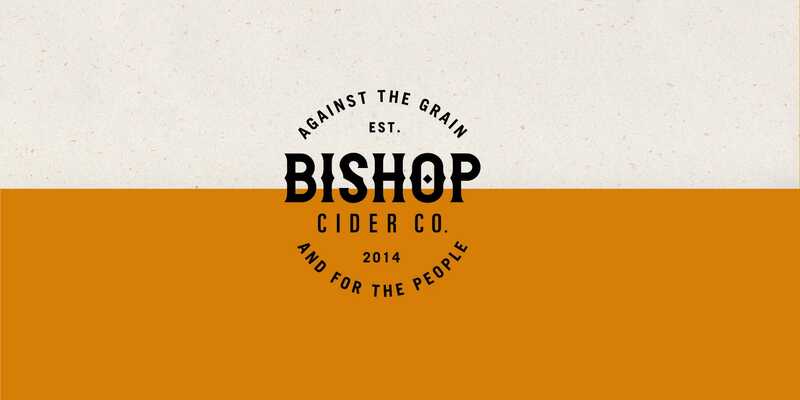 Born and raised in the deliciously eclectic Bishop Arts District of Dallas, the aptly named Bishop Cider Co. creates hard cider that dares to be different. When Caliber was tasked with refreshing the existing brand along with some spanking-new extensions and labels, we were “hard-pressed” to contain our excitement. Setting the tone with the bold tagline, “Against the grain and for the people,” Caliber worked closely with illustrator Aaron Scamihorn to create labels as outlandish and fearless as the cider flavors themselves. The result is a lively, eye-catching brand with a personality that lives up to this unique Dallas product.